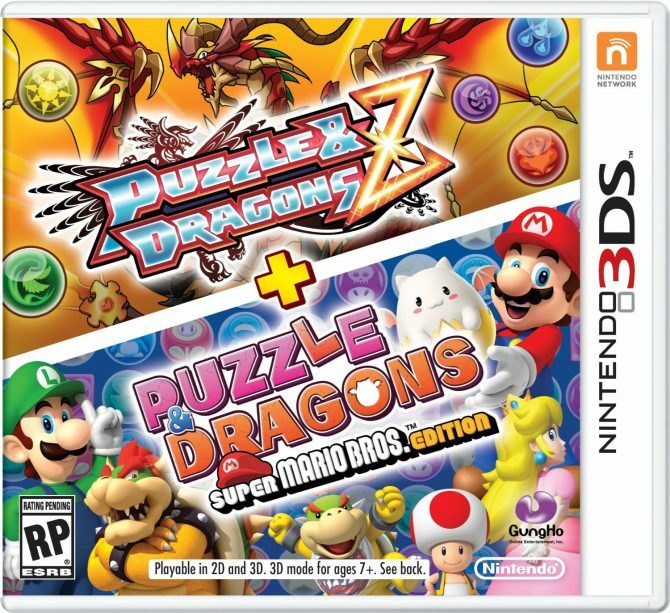 A few more tutorial videos for the upcoming Nintendo 3DS exclusive puzzle game Puzzle & Dragons Z + Puzzle & Dragons Super Mario Bros. 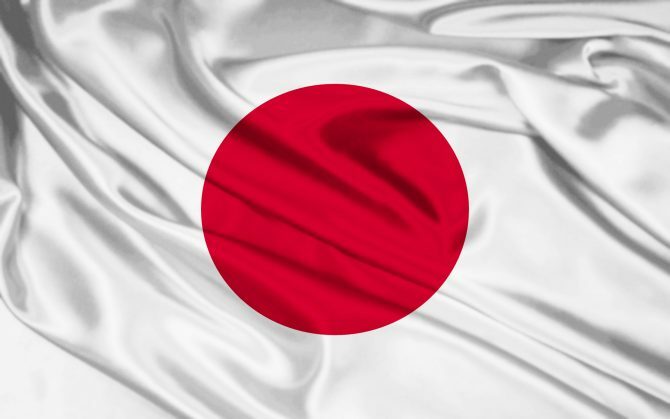 Edition have been released. 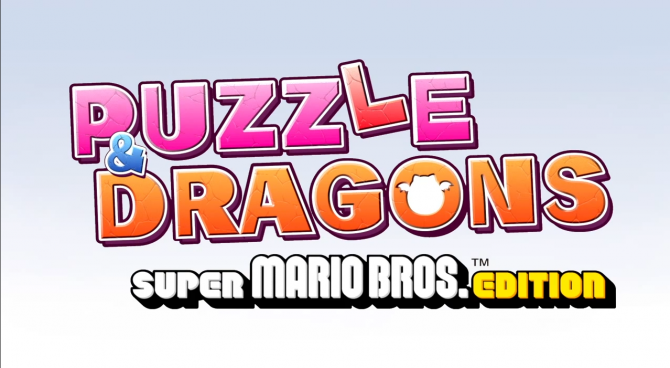 GungHo revealed a brand new trailer for their upcoming crossover title Puzzle and Dragons: Super Mario Bros. Edition. GungHo Online Entertainment has uploaded a short trailer on Youtube showing off their latest title Puzzle & Dragons: Super Mario Bros. 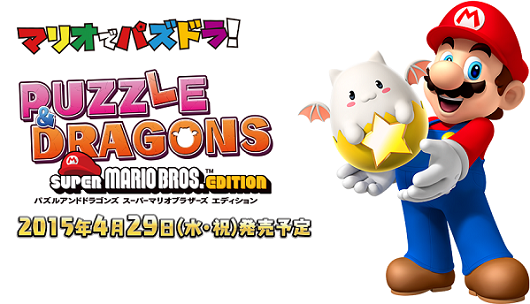 Edition for the 3DS.